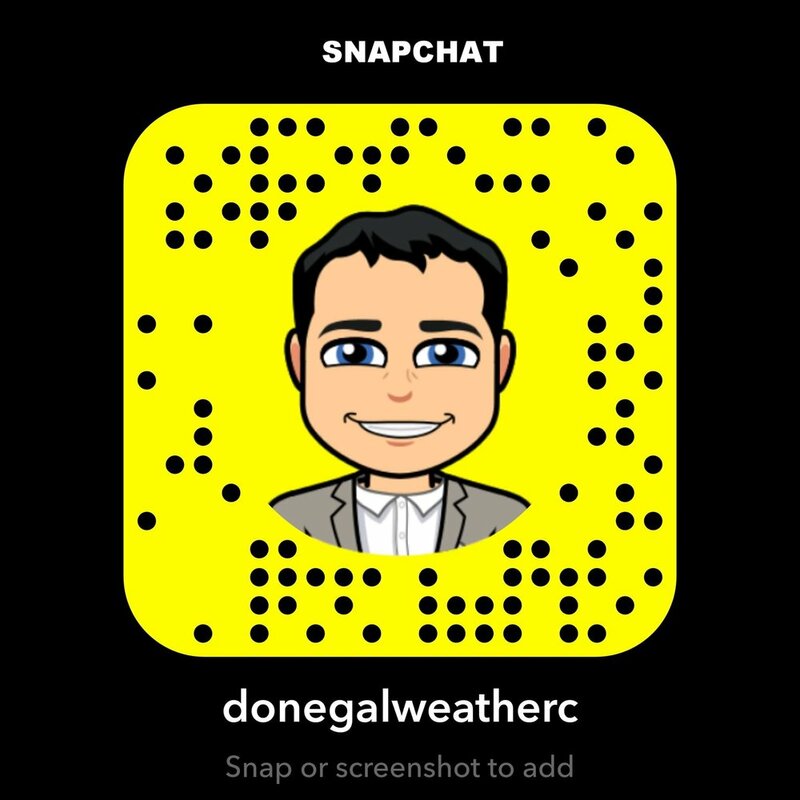 On the last week of October 2018 Donegal seen Ireland first snowfall of the season on the 27th as Arctic air moved over the country and just last week again there was snowfall over the Wicklow mountains. The image above shows the Snowfall at Barnemore Donegal on the 27th of October which is very early in the season to see snow. Early next week it will turn colder with colder air sinking down from the north with the coldest temperatures over northern areas (Ulster) where there will be a risk of wintry showers at the start of the week and Wednesday. At present conditions on Tuesday into Wednesday looks like there could be snowfall over the higher ground areas and mountains in Ulster especially over Donegal, Derry and Anrtim. Some lower level areas across Ulster could see wintry falls of sleet and hail. Details will become much clearer over the weekend. That is the latest outlook and could change. The weather looks set to stay rather unsettled over the end of next week into next weekend.